No sooner had I learned of the passing Lee Marvin’s first wife, Betty, did I discover the passing of his second wife, Pam Marvin, a few weeks later. Strange coincidence without a doubt, but also something that would not get much mention other than this blog, apparently. 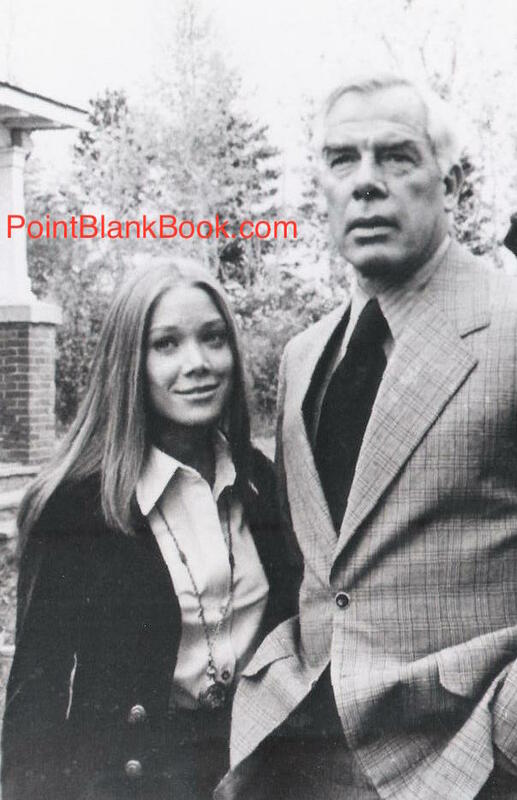 I tried several times while researching Lee Marvin Point Blank to get Pam Marvin to agree to an interview but without any luck. It’s unfortunate as I think she would have contributed greatly to the final product. Pam Marvin’s book, Lee: A Romance. 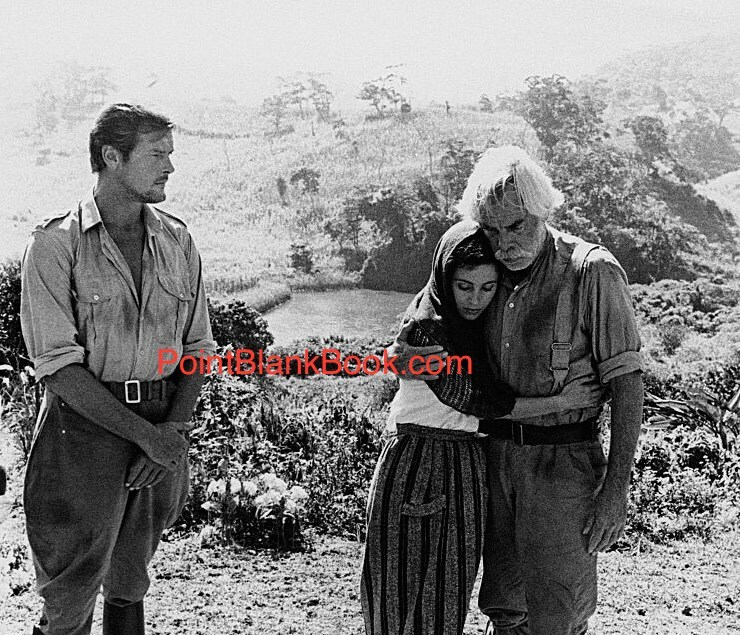 Her own story and her years with Lee Marvin were chronicled in her own book, Lee: A Romance which I read when it came out and went so far as to let Pam Marvin know her book would not conflict with my project. I guess she felt differently. As I said, it’s unfortunate she felt that way as I would have welcomed her thoughts for inclusion in my work much the same way Lee’s first wife Betty and I did when she penned her book, Tales of a Hollywood Housewife. Pam’s book is a worthy read and recommended to get another point of view on her husband’s life and work. I’d like to point out, despite my not being able to interview her at the time, I wish her family and friends my condolences on her the event of her death. I still believe in the old adage of respecting the passing of a human’s life and would have liked to have met her. 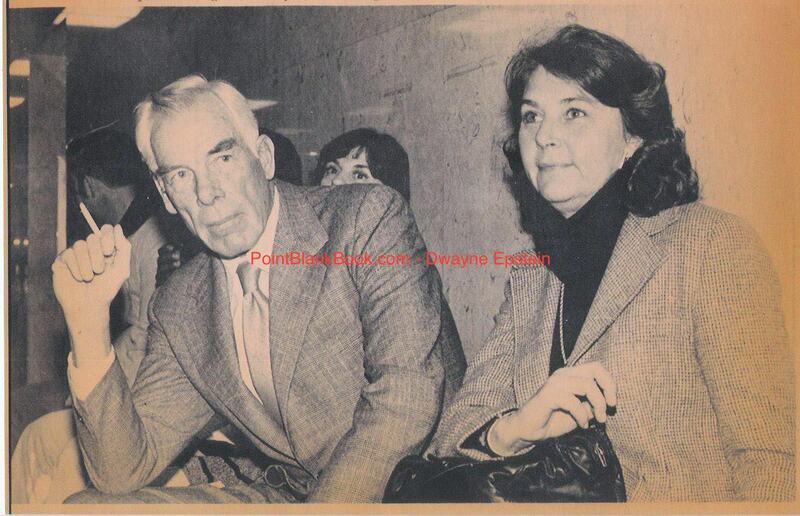 She stood by her husband during the infamous palimony suit and was in court during every day of the trial. That could not have been easy. Lee & Pam Marvin during the infamous palimony suit. 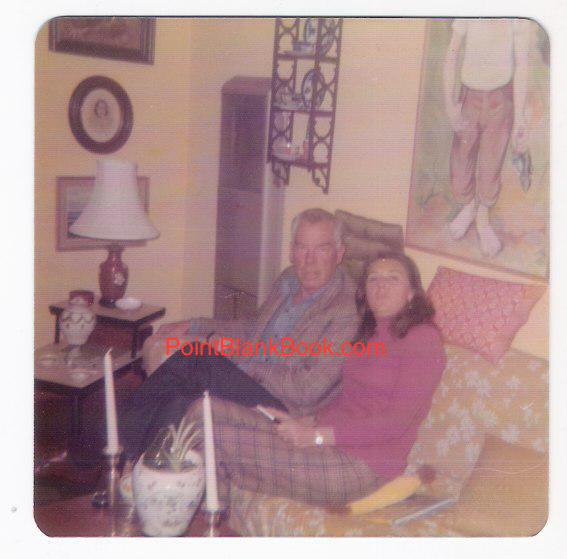 Lee and Pam visiting Robert and Joan Marvin in the 70s in New York. 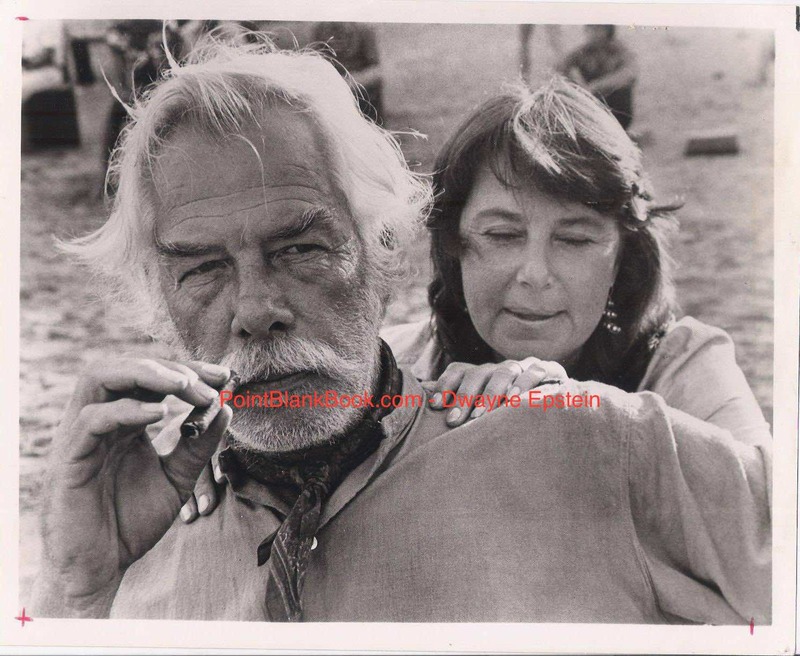 Lee, with ever-present cigarette and wife Pam on location for SHOUT AT THE DEVIL. For such reasons and more, I again offer my condolences to her loved ones. 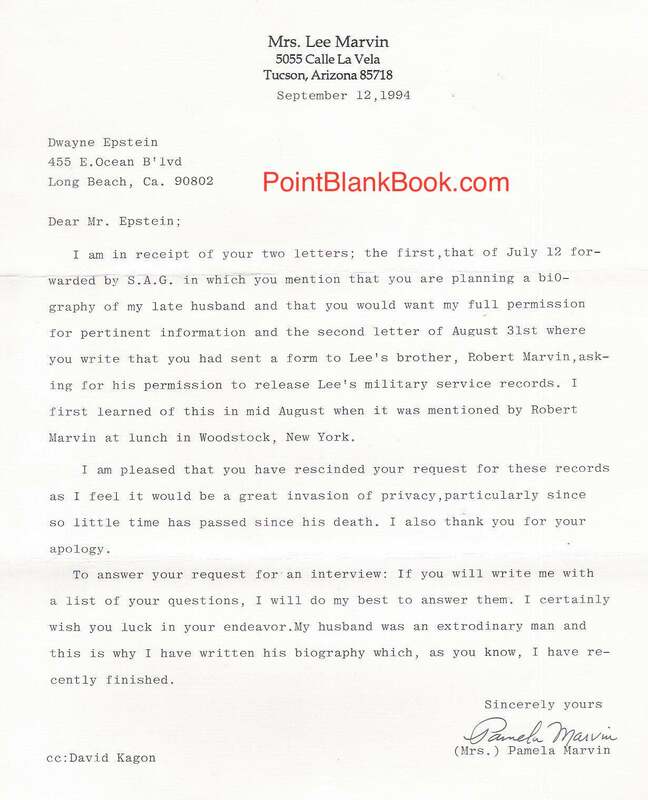 Personally, my failed attempt to contact her was of course a disappointment, especially since she eventually agreed to speak with me at one point at the urging of her attorney, David Kagon. 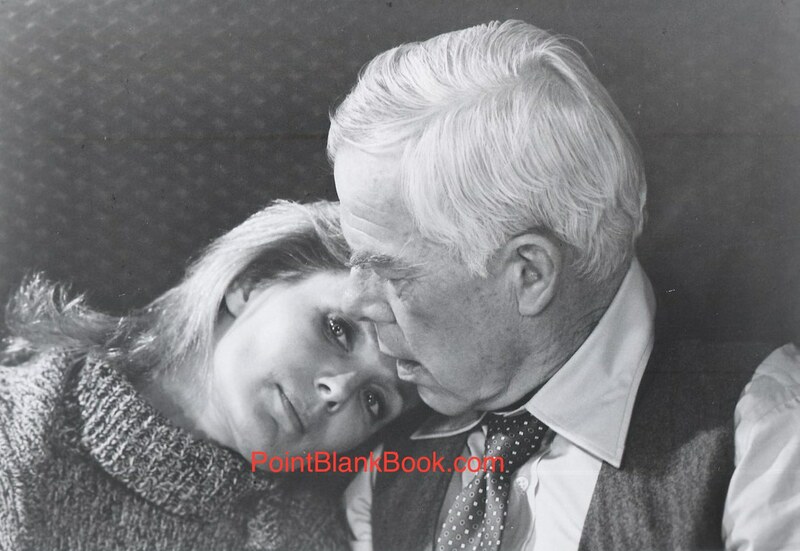 Kagon had represented Lee during the palimony suit and as Lee Marvin Point Blank readers know, gave a wonderful account of that episode in Lee and Pam’s life. After several refusals, Kagon did get Pam Marvin to reconsider and sent me the following letter…. Pam Marvin’s response to my many interview requests. I of course did indeed send a list of questions. I never got a response. More is the pity. Rest in Peace, Pam.